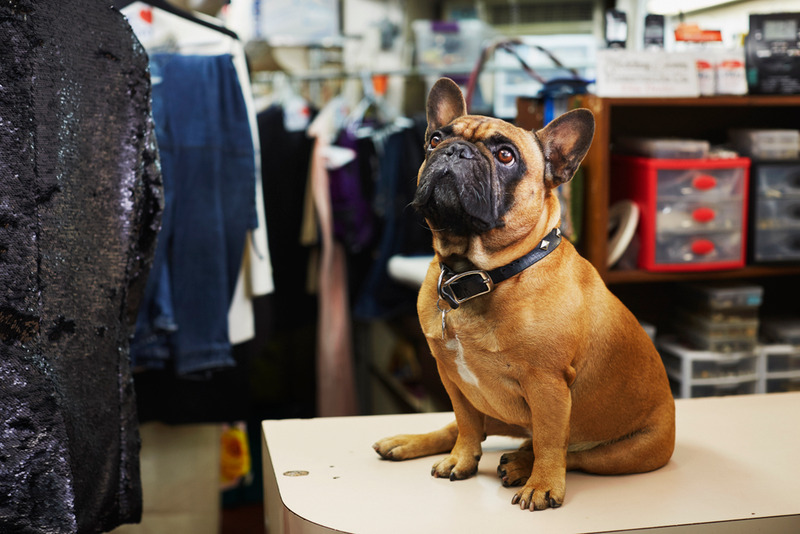 A chubby French Bulldog keeps watch in front of a vintage-looking tailor shop in New York City’s SoHo neighborhood. 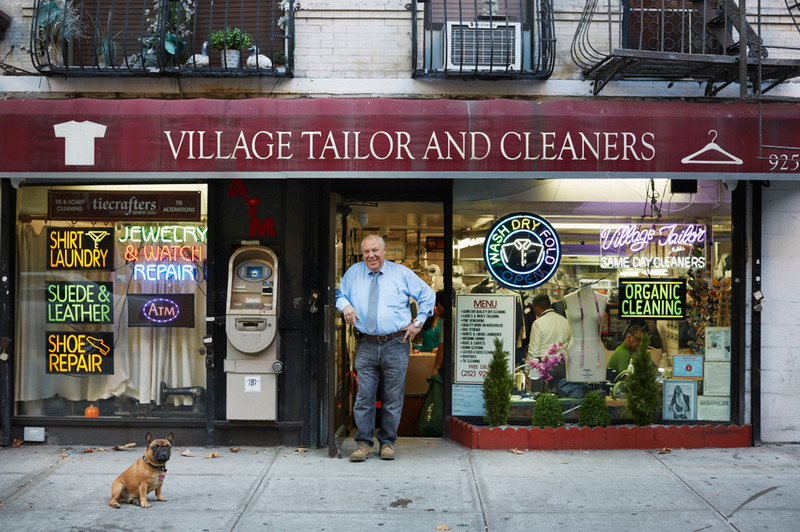 Meet Bruno, the face of Village Tailor and Cleaners. Vince, the shop’s owner, immigrated to the U.S. from Italy when he was just 18 years old, establishing Village Tailor in 1977. Today, his family-run business has grown into three locations and is best known for its skilled leather and suede alterations. Inside the shop, a wall covered in autographed photos of celebrity customers—Celine Dion, Marc Anthony, Elton John, and others—is a testament to the iconic quality of Vince's work. Vince and Bruno outside the shop. While Bruno had been doing a wonderful job bringing in passersby, Vince knew he needed a way to stand out from the many tailoring shops in SoHo and reach more customers. Vince noticed that most of his customers were walking in with a bag of clothes in one hand, and researching local businesses on their cell phone with the other. So, he decided to get his business online. 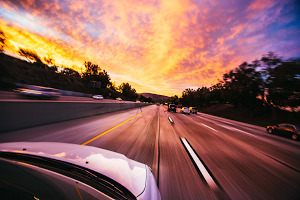 He saw it as similar to Bruno sitting out front: their online presence could spark curiosity, help them stand out, and invite in new customers. Bruno is on the lookout for new customers ... and treats. He set up Village Tailor's Google listing, so that he could edit how his business appears when people find it on Google Search and Maps. He added photos to his listing, posted updates about his skilled alterations, and used Google website builder to create a free high-quality website from his phone in less than 10 minutes. Now, when he asks new customers how they found his shop, they often mention Google. Having an online presence not only helped Vince reach new customers, but it allowed him to build relationships with his existing customers by responding to reviews. Knowing that people trust online reviews as much as personal recommendations, reviews are an opportunity to adapt his business to customers’ needs. 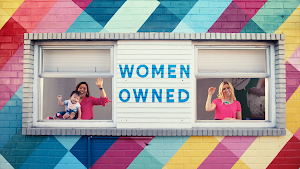 The results have been great for Village Tailor: within weeks of getting online, Vince noticed they were bringing in on average five more customers per week. After three months, that number increased to 15 per week, representing a 30 percent revenue increase per year for Vince. The store’s early success with Google My Business inspired Vince to try AdWords, advertising to potential customers searching on Google for keywords related to tailoring. 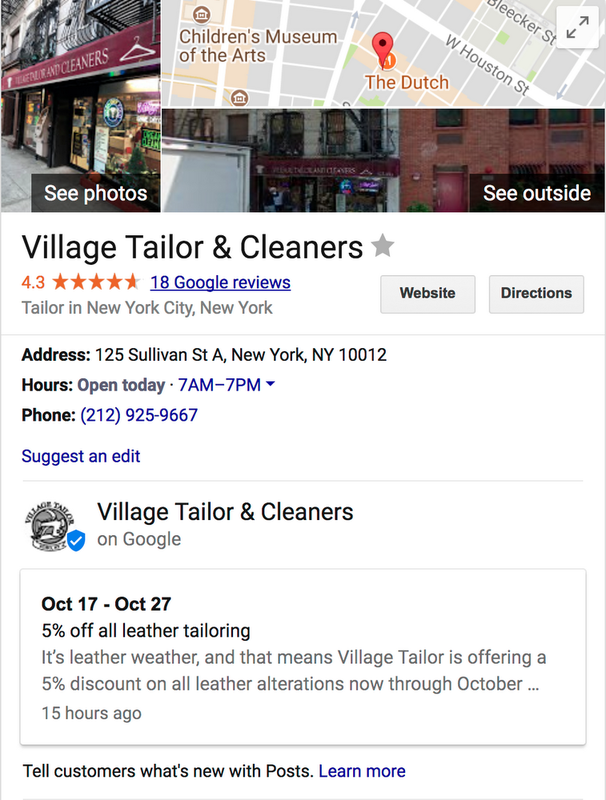 Since customers raved about the leather and suede work in Village Tailor’s Google reviews, Vince focused on those services in his online ads which brought in even more revenue. That meant he could hire more tailors and invest in new equipment to keep up with the long lines of customers. Now, while Bruno will always have a place in front of Village Tailor, Google brings in most of their customers. Sorry Bruno! 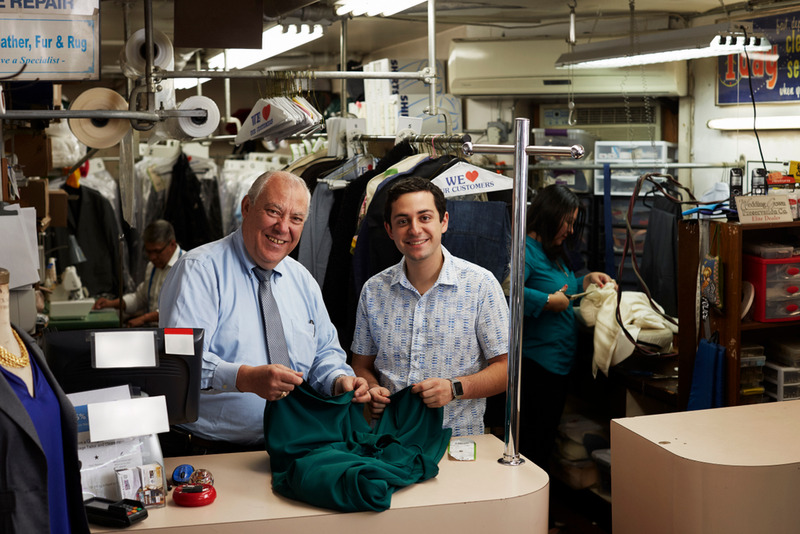 Father and son: two generations of excellence in alterations. Today, Vince’s son Vincent Jr. manages Vince's Village Cobbler, the shoe repair shop next door. Building on the family business’s tradition of excellent craftsmanship in shoes and leather goods, he continues to develop Village Cobbler's online presence with an e-commerce website that offers shipping all over the U.S. He also plans to find new customers with Google My Business and Google AdWords, just like his father has, to keep the family business growing.